A stable and reliable hosting service is an absolute must for any web presence where customers expect to reach you 24 hours a day. For all of our web related solutions we offer dedicated web hosting and support options to give you peace of mind that your business is accessible any time and any place. 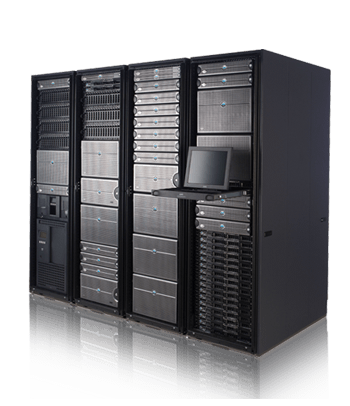 Our servers achieve 99.99% uptime with a number of failover data and power options configured by default as well as tough security hardware and regular full backup systems to keep your new web store or application and all associated data safe and secure. We can also offer business email hosting and gateway solutions that are also covered by the same failsafes and security measures as our web hosting services helping you to further lower the costs of running your online business. We are confident we can provide you with a solid professional platform for your business to operate from.